This item is designed to fit specific vehicles. Please ensure correct part fitment before purchasing this project. 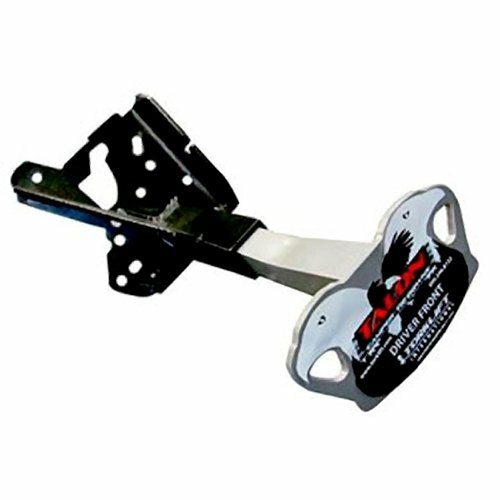 Contact the seller directly for additional product information and availability.REAR TALON ALUMINUM TIE D.